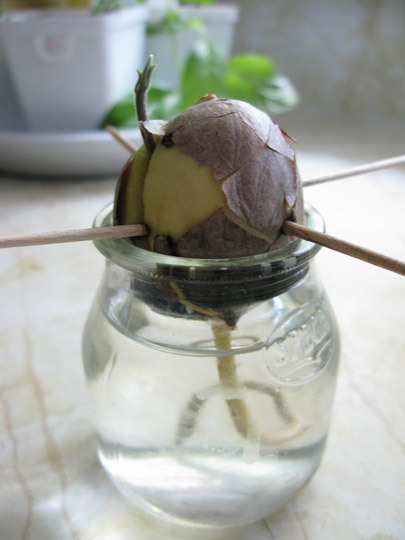 So I've been eating a lot of avocados lately and I've seen people grow trees from pits so I thought I'd give it a go. I found a couple of great videos to show how it's done so..... here's how it's done! I'll be sure to post some updates of how my experiment goes!